Metropolitan parks prepare special entertaining programs for February 14. You’ll be able to listen to poems of Petrarch, ride a love express or visit a real barn. 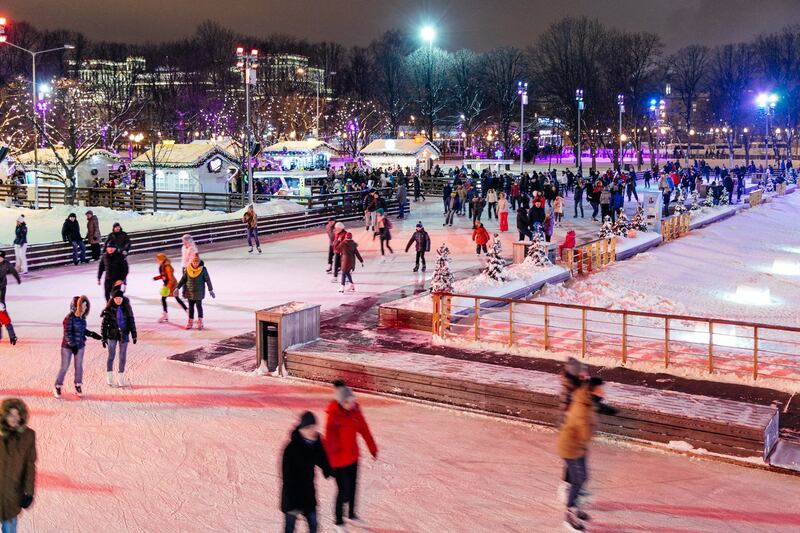 In the Gorky Park the skating-rink will be decorated with the glowing hearts, Cupids will give sweet hearts, stickers and Valentine’s Day gifts. Only on February 14 visitors can make a love confession through the park’s loudspeaker. Special guest of the evening is DJ Vitaly Kozak. The DJ set starts at 20:30. The “Sokolniki” Park will hold «Thawed Hearts Festival». Main Alley will turn into Lovers Alley: the original icy heart will be decorated with live roses and two-meter teddy bears. In the evening visitors will see the «Painting with light» show and will be able to take part in «the longest kiss» competition or see the world’s biggest «live» heart. The park will be open for the lovers during all night. «Alley of Warm Hearts» will appear in «Kuzminky» Park: knitted hearts made by the park guests will decorate trees. 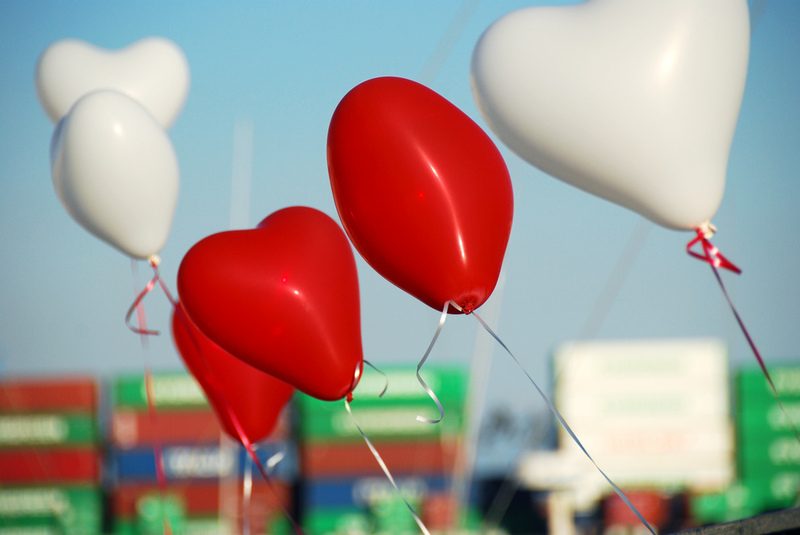 And the Love Express will launch in Babushkinsky Park. 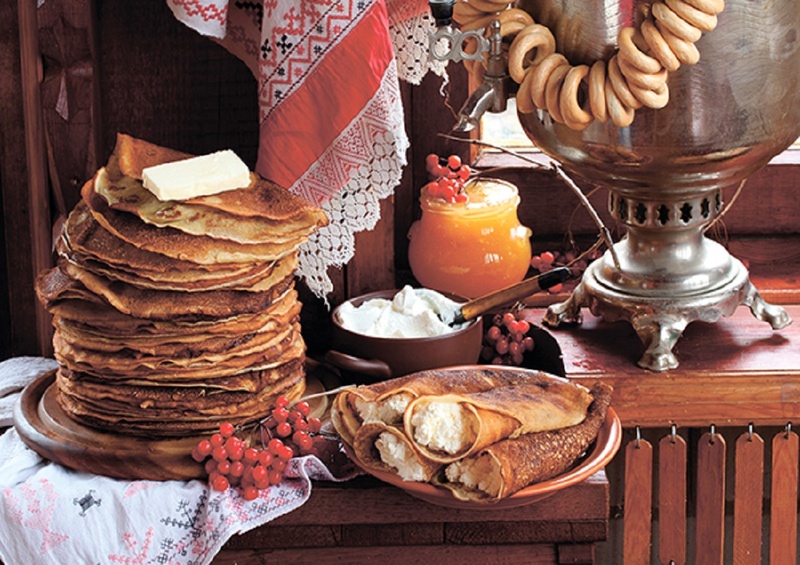 Different Valentine’s programs are also prepared in Hermitage Garden, Bauman’s Gardens, Park «Presnya» and « Izmailovo».